The interbank foreign exchange market has received the sum of $210million from the Central Bank of Nigeria (CBN), to meet customers’ requests in various segments of the market. In its determination to meet the customers’ needs in the sundry segments of the market, the CBN offered $100 million to authorised dealers in the wholesale segment of the market, while the SME segment got the sum of $55 million, according to figures obtained from the Bank on Monday. The figures also indicated that customers needing foreign exchange for invisibles such as tuition fees, medical payments and Basic Travel Allowance (BTA), among others, were also allocated the sum of $55 million. 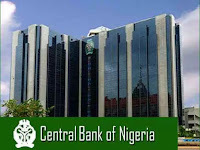 The Bank’s acting Director, Corporate Communications Department (CCD), Mr. Isaac Okorafor, assured Nigerians that the central bank would continue to intervene in the interbank foreign exchange market, in line with its pledge to sustain liquidity in the market and maintain stability. According to Okorafor, the CBN will not renege on its promise to manage the forex with a view to reducing the country’s import bills and halting accretion to its foreign reserves. 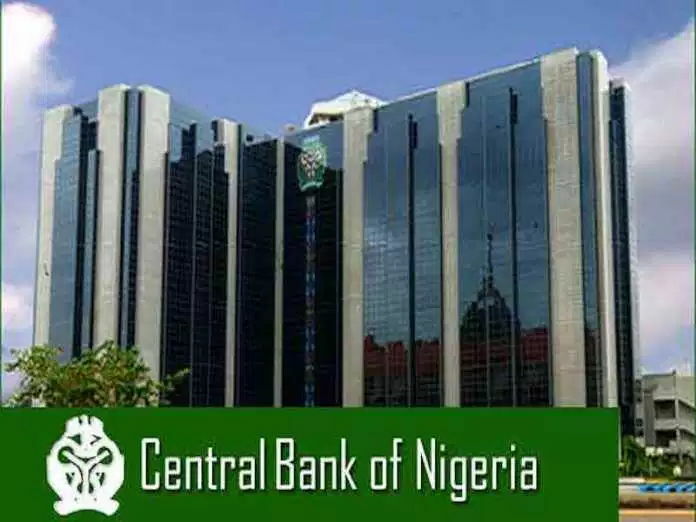 The CBN had last Friday intervened in the Retail Secondary Market Intervention Sales (SMIS) to the tune of $325.64 million to cater for requests in the airlines, agricultural, petroleum products and raw materials and machinery sectors. The naira was stable just as it sold for N362 to a dollar on the parallel market yesterday. However, there was some sort of confusion in the market yesterday as one of the commonly referenced websites for parallel market forex rate erroneously quoted the naira at N383 to a dollar, implying a depreciation of the nation’s currency by about N20 in one day. When contacted, the President of the Association of Bureau De Change Operators (ABCON), Alhaji Aminu Gwadabe, urged Nigerians to disregard the rate quoted by aboki.com, saying operators of the website were only out to deceive Nigerians. “These people need to be arrested. All they are after is to cause confusion and distabilise the system. The naira closed at N362 to a dollar today and as far as I am concerned, they (abokifx), are acting a script. We are floating our website in few days’ time and we have made presentation to the CBN,” He explained.